Keep the online orders moving and your kitchen open for business with our great range of Just Eat till rolls that will making printing receipts clean and efficient. 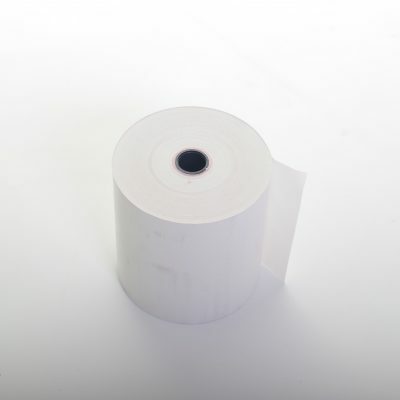 Using thermal paper our Just Eat card machine rolls can be used by a full range of PDQ, cash register and credit card machines for all your receipt printing needs. 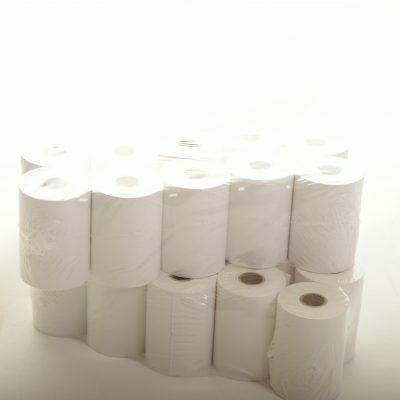 To help you keep track of supplies and order replacements when you need all our Just Eat rolls have red die markers at the end to let you know before a roll will run out. 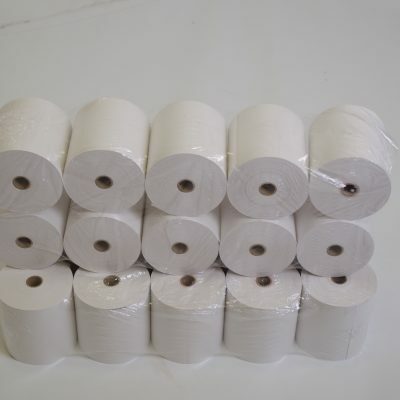 And with speedy next day delivery available on our full collection of machine and terminal rolls, you’ll never need to worry about running out of till roll again. Whether you know the sizes of Just Eat rolls that you need or would like some help we can make sure you get the right terminal rolls all your PDQ devices. And because we only use high quality paper in our rolls you’ll also benefit from clearer printing and less jamming. View our full range of Just Eat rolls below and order online for fast next day delivery. Alternatively give us a call on 0161 327 0108 and we’ll be happy to help.